A total of 10 divers of the Professional Association of Divers Raja Ampat are ready to hold an underwater torch relay of the Asian Games 2018 on July 26-28. Julie Ana Macpal, finance secretary of the association, noted here on Thursday that the 10 divers will accompany Indonesian model and actress Nadine Chandrawinata to relay the torch under the Raja Ampat Sea. "They are ready to do their best to accompany Nadine Chandrawinata to start the torch relay of the Asian Games under the sea," she stated. 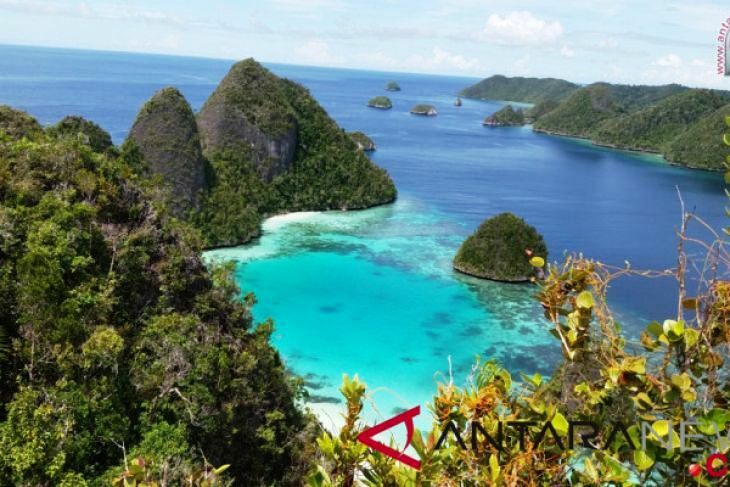 The nine male divers and two female divers -- including Chandrawinata -- will dive to a depth of seven meters for 30 minutes in the Piaynemo waters, one of the well-known karst areas in Raja Ampat. The Piaynemo waters` entry gate will be the start line for the divers and after a 30-minute dive, the torch will be handed over to a group of swimmers, who will head to the dock. From the dock, it will be brought by some runners to the top of the Piaynemo karst. The torch relay will cover 53 cities and districts in 18 provinces across Indonesia and involve at least 40 Indonesian sports legends, high-ranking officials, and celebrities, such as badminton legend Susi Susanti, who had visited New Delhi on July 14-16 to pick up the torch, and another badminton legend Taufik Hidayat, along with other legendary athletes: Budi Hartono, Yustedjo Tarik, Yayuk Basuki, Herman Sembalo, Dian Sastrowardjoyo, and Rochy Putiray. The 18th Asian Games will be held from Aug 18 to Sept 2 in Jakarta and Palembang, the capital of South Sumatra. It is the first time that the two cities are co-hosting the Games, making it a more challenging task for the organizers.